New York and Paris-based AI-powered video platform startup, Pulpix, just announced on its website that it has been acquired by native adavertising technology company, AdYouLike, for an undisclosed amount. The “We are proud to announce that Pulpix is now part of ADYOULIKE,” Pulpix said. 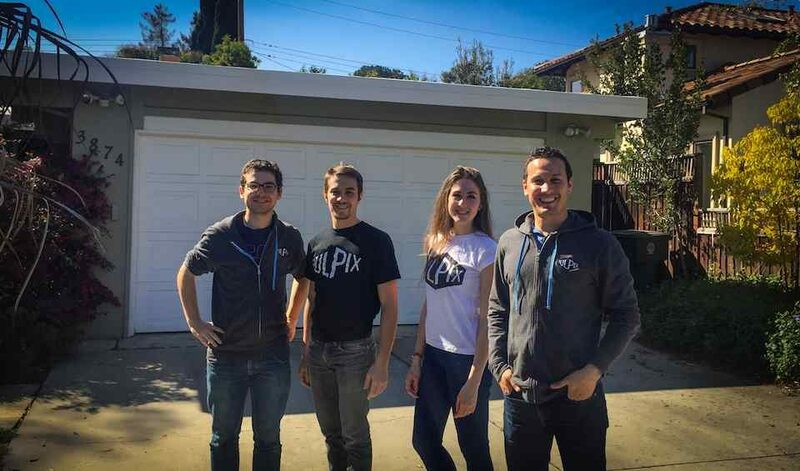 Founded in 2014 by Denis Vilar and Sabry Otmani, Pulpix is a Y-Combinator startup alum. The startup combines Artificial Intelligence and User Experience to offer your audience an engaging video experience that you can monetize. 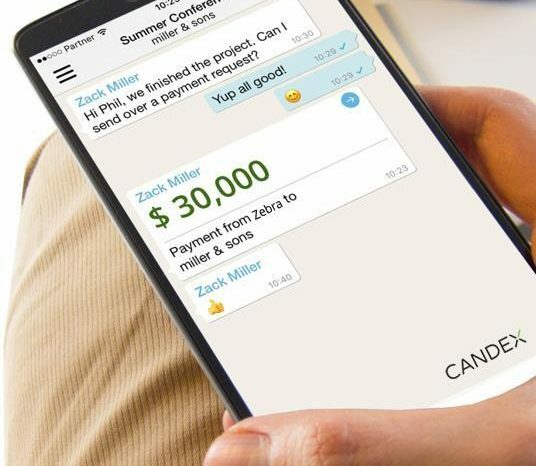 According to the available funding data, the company has raised a total of $970,000 in total funding. 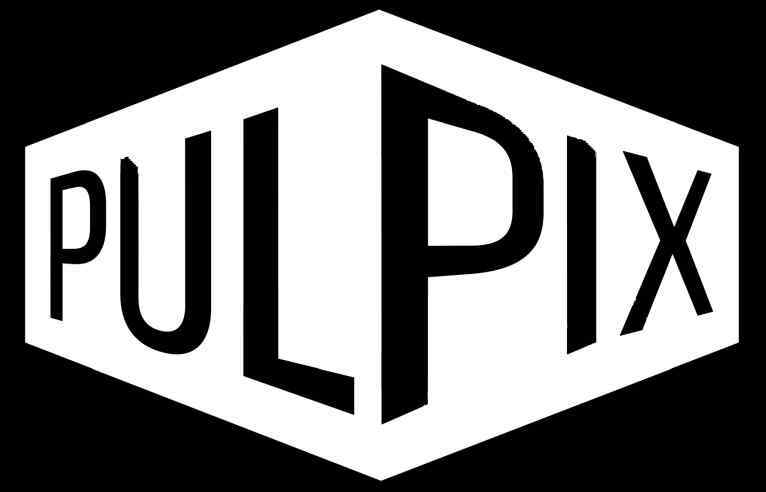 Pulpix is a digital video technology company offering video personalisation technology that displays interactive bonus content in real-time within your video. Their picture-in-picture platform enables A1:S160 to browse an article, social pages or other information while watching a video. Pulpix also offers a post-video recommendation system that works well for shorter videos. Based on content analysis and viewer behavior, this is the first platform of its kind in the video recommendation space that enhances user experience, increases video views and increases view-trough-rates, thus boosting revenues. Its platform uses AI and real-time analytics to power content recommendation for users and provides a better viewing experience. Pulpix generates higher engagement and increased revenue for leading publishers including L’Equipe, Prisma Media, Bonnier Corporation and RTL Group. Similar to how streaming services cultivate and contextualize their user channels, Pulpix offers publishers a way to deliver more personalized content recommendation for video viewers. Since launching, Pulpix has improved its performance from a +10% to +150% uplift in video views for its publisher partners. “We always believed video experiences should come with advertising solutions that respect consumers while matching expectations of publishers and advertisers. Our merge with ADYOULIKE, a global leader in Native Advertising, is a powerful combination that will enable us to create the best Native Video company,” says Pulpix Co-Founder and CEO Sabry Otmani. 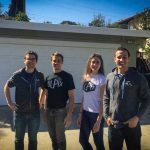 ADYOULIKE’s acquisition of Pulpix comes on the heels of recent office expansion and continued hirings in the US. 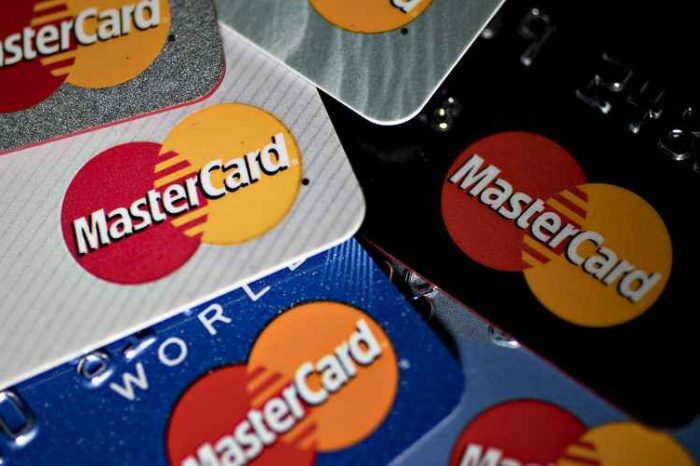 The company continue to expand internationally across EMEA and Asia. 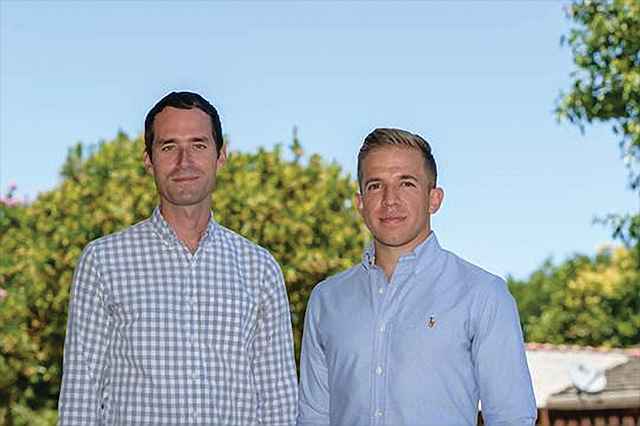 In addition to this the company has boosted its senior leadership team in 2018 with the appointment of a new UK Managing Director, Lee Gibson, who joins the London office from Outbrain; and Damien Peponnet as France Managing Director, who joins from Oath/AOL, in Paris. ADYOULIKE native advertising platform helps create a personalized and contextual experience for users while creating a higher level of consumer engagement for brands and publishers to achieve their digital marketing goals.